Oct 2018 – The DAX fails to confirm the new high on the SPX and NIK-225, thus creating a bearish non-confirmation with the DAX to set up for a move lower. If you recall the media was hyping up the story that the US economy and stock markets were strong enough to go it alone and not to worry about what the rest of the world was doing, that turned out to be a bad error on the media’s part. 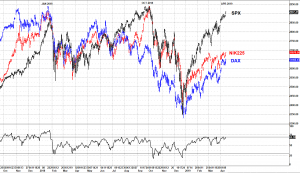 Apr 2019 – SPX is within touching distance of its all-time high, yet the DAX and NIK-225 bounces from the Dec 2018 low are relatively weak compared to the SPX move. 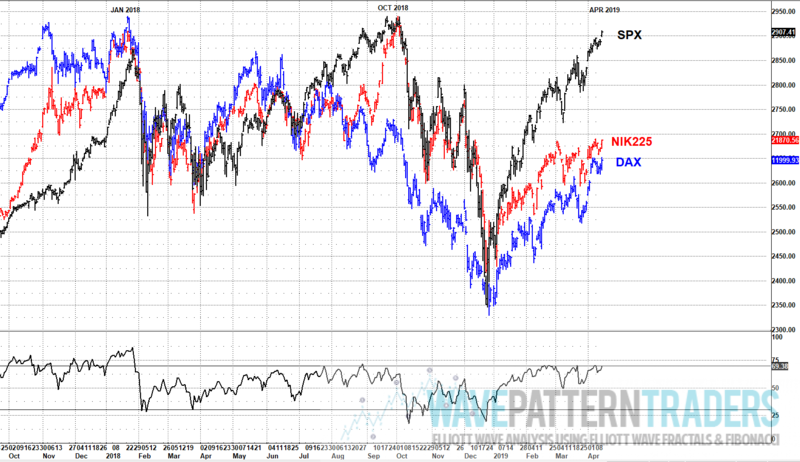 Whilst the SPX may make a new all-time high, if the DAX and NIK-225 continue to lag the US markets, it will again support a bearish non-confirmation, similar to what we saw in Oct 2018. 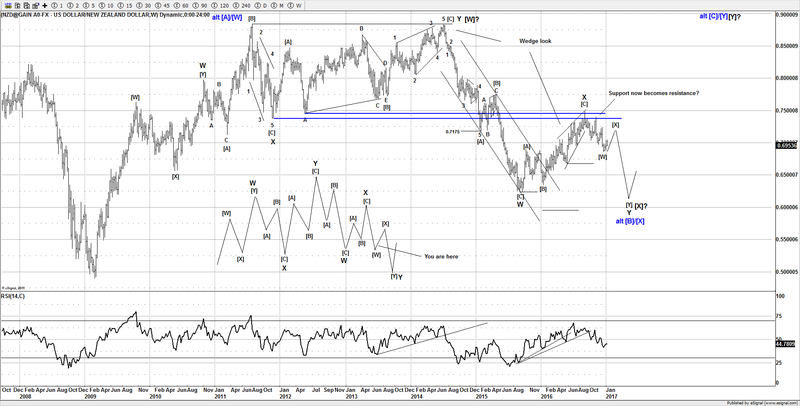 Unless the NIK-225 and DAX play catch up, I think the current move on the SPX could be very reminiscent of what we saw into the Oct 2018 high.